“We incorporated EASy Simulation into our hiring process and couldn’t be more pleased with the results. 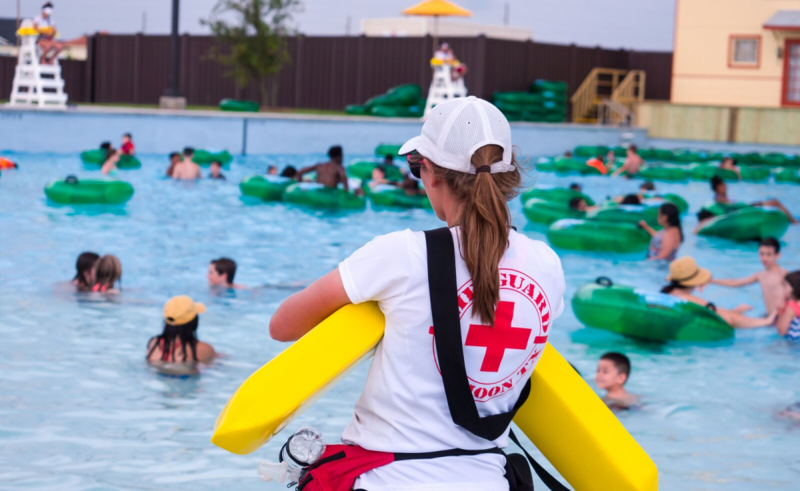 Over 80% of the applicants we interview after completing the screening process are hirable, which is a huge increase from previous metrics that I have used.” – Shawn Welch CHALLENGE – High-Volume Hiring As a brand new organization with many positions to fill, Typhoon Texas Waterpark needed to evaluate thousands of job applicants in a short amount of time. “We didn’t have a screening tool in place, but given the time constraints and number of open positions, we knew we’d experience a lot of pain and frustration if we didn’t have a quality assessment,” explained Shawn Welch, Resource Director for Typhoon Texas. SOLUTION After researching a variety of hiring tools, they selected Employment Technologies’ EASy Simulation® Virtual Customer. RESULTS “We were immediately impressed with the system’s effectiveness,” Shawn explained. “We had our current employees take the simulation first and were amazed with how accurate the simulation is. We also liked the animated gaming format. Since many of our job applicants are also patrons, we wanted a process that reflected our culture in a fun and entertaining way.” The simulation’s mobile-friendliness was also perfect for Typhoon Texas since most of their applicants are under 22 years of age and could complete the assessment on the go. “With the EASy Simulation® Virtual Customer, we are able to process thousands of applicants in less time and find higher quality team members,” Shawn concludes. Assess more applicants in less time and find higher quality team members with Virtual Customer. Click to learn more.